what are the latest and most important changes that happened to Google’s SERP? How did their ranking system change and what can we expect in the next few years should their trends keep their current path? Check it here. Trends change almost on a daily basis. Whether you are a site admin, a content creator or a marketing expert, chances are that you are aware of the pace at which Google is evolving. What started as a simple search engine made to help people browse the internet quickly turned into a conglomerate of search engine optimization algorithms and site monetization. With that in mind, Google has started to rapidly evolve into a more user-friendly platform than ever before. Their acquisition of Android OS marked a key turning point for the multi-billion company since they now had full access to their own operating system. 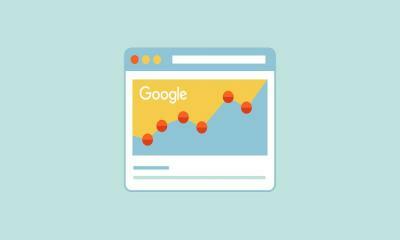 But what are the latest and most important changes that happened to Google’s SERP? How did their ranking system change and what can we expect in the next few years should their trends keep their current path? Voice search has become the norm of most operating systems, smartphones and search engines. What makes this feature unique is its ability to make technology available to people with disabilities. Voice search is also frequently used by people that are in a rush, commuting or all-in-all hurrying somewhere with their daily life. This makes voice search optimization essential for websites that want to rank higher. According to recent studies, over 30% of search engine entries will be done by voice search by 2020. This is a staggering amount of potential hits and conversions that you will miss out on if you ignore voice optimization on your website. Google has started to use artificial intelligence in their SERP ranking and it already bears fruit. The company opted for using RankBrain as their go-to artificial intelligence filtering system which has affected a lot of what we can now see on their search engine. The machine learning AI has been in active development and graduate implementation for a few years now, with over 15% of SERP being generated exclusively through RankBrain. The company is excited and confident enough to state that this number will only increase in the next several years. What does this mean for content creators and site administrators? It will become far more difficult to technically optimize content and pay no attention to the actual quality of it. The AI is capable of distinguishing spam from original content and it already ranks both types of content accordingly. Google has developed a clear and strict set of guidelines when it comes to content creation and SEO. They have repeatedly issued public warnings to webmasters that focus on link-building and keyword optimization instead of creating relevant content for their audience. However, the company is now mobilizing to effectively deal with spam content and plagiarism with even tighter security. Google’s goal is to provide end users with relevant, actionable and high-quality search results that they can rely on. Many webmasters however don’t create new content as honestly and patiently as Google would hope for. Just last year, Google has accounted for a whopping 79% of total global search engine traffic. Considering the importance of Google as a search platform, taking a paycheck cut just to stay relevant to their algorithm doesn’t seem like such a bad deal in the end. That is why you should be on the lookout for any signs of lower ad income and traffic in the next several months. One of the best ways to mitigate for that fact is to use a professional writing service for your content creation needs. Sites offer a plethora of choices when it comes to digital content and their numerous professional writers are likely to help you out. Tactics such as this one are necessary as Google keeps evolving into a more aware and careful ranking platform than it used to be. Mobile browsing is becoming a thing of the norm these days. With so many affordable smartphones on the market, it’s no wonder that people prefer using them instead of their desktop computers. 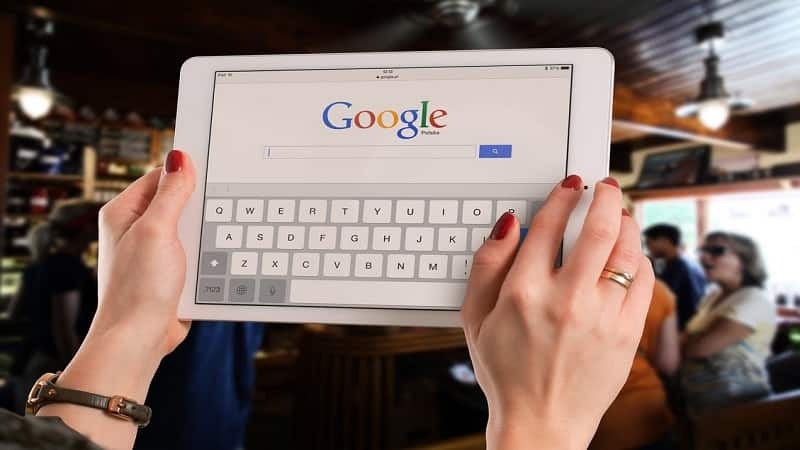 Recent studies have shown that 57% of total search queries have been done through smartphones and tablets, a shocking number to consider in the long run. 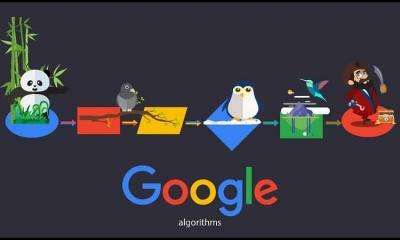 Google has changed its algorithm to accommodate the change of trends in search engines. People prefer digesting short-form content with direct calls to action, clear information and very quick turnaround times. While long-form content and articles still make up a good portion of Google’s SERP, the emphasis is shifting quickly and swiftly. Webmasters that plan on staying relevant in their niches should invest into responsive design solutions and content optimization. These two factors play a key role in mobile SEO optimization and end-user experience. 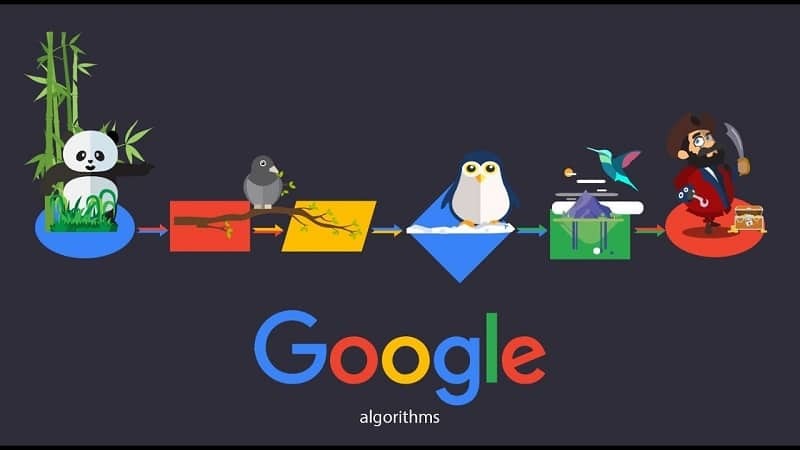 With the information available to us, what can we expect from Google and its algorithm in the next several years? Factors point towards an emphasis on user experience over ad monetization. 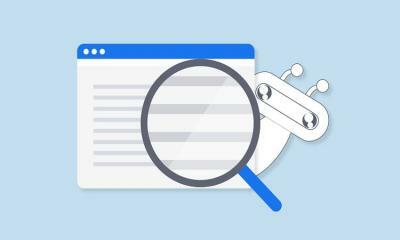 Google’s algorithm is developing AI self-learning patterns that will allow SERP to weed out spam content easily. This means that technical SEO without any “soul” in the content itself will likely be ranked lower than it is today. The same can be said about the lack of user experience optimization in voice search and mobile browsing. Sites that want to prepare for the future should invest into optimizing their website to the fullest. The more people you can accommodate, the better you will rank with Google, no matter if you are an e-commerce storefront or a niche blog. These are only predictions since no one can say for certain what Google will do in the next few years. The company might shift their focus to peripherals and Android optimization while their search engine remains in the safe hands of their AI. Whatever the case may be, the only thing for certain is that trends will continue to shift as quickly as they do today. With the ever-smaller attention span of general public who uses search engines in the first place, no one can say for certain what the future will bring. Alaine Gordon is a young and talented content manager. She has been writing professionally since 2010 about almost everything, from psychology and to finance. Alaine Gordon graduated from the University of Colorado with B.A. in Journalism, 2011. She is an open-minded, creative person who loves to make people smile. Her credo is ‘Life is a fun enterprise’. In her free time she loves traveling, reading science fiction and knitting. Her huge dream is to visit every single country in the world. 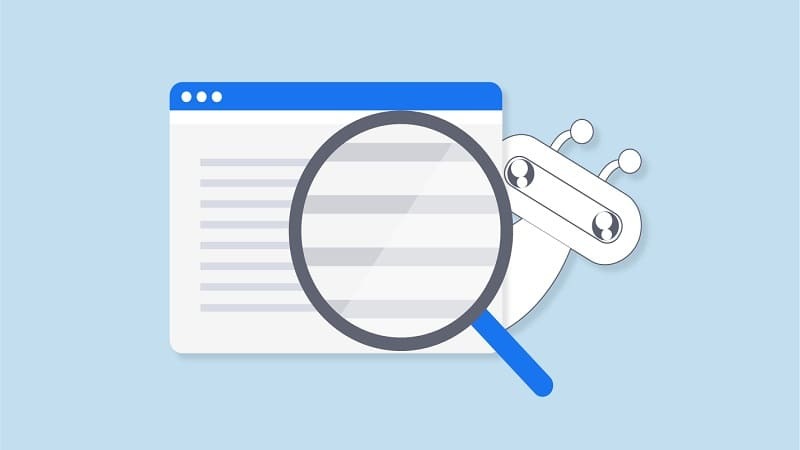 How to Leverage Google Search Console for Maximum Traffic?